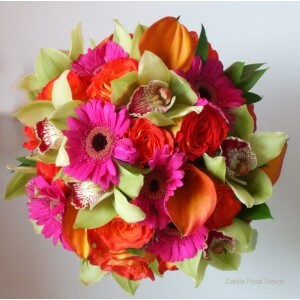 SEnd this colorful mixed bouquet to your dearest one in BAngladesh on Valentine day,birthday,wedding or any occasion. The pink orange lime green orchids, roses and mini gerbera made it looks appealing. 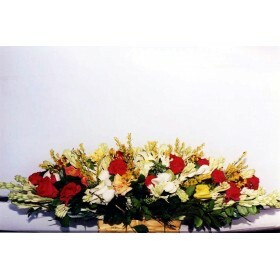 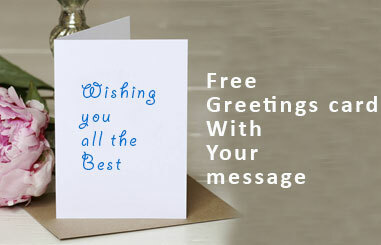 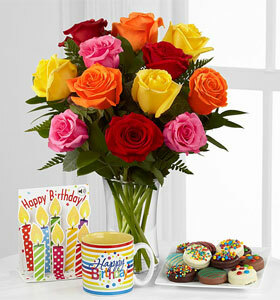 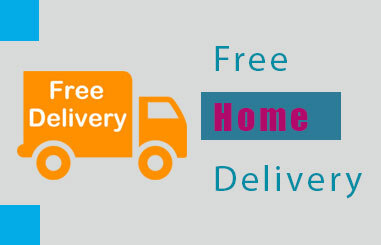 Send this flower bouquet by Bangladesh gift service.